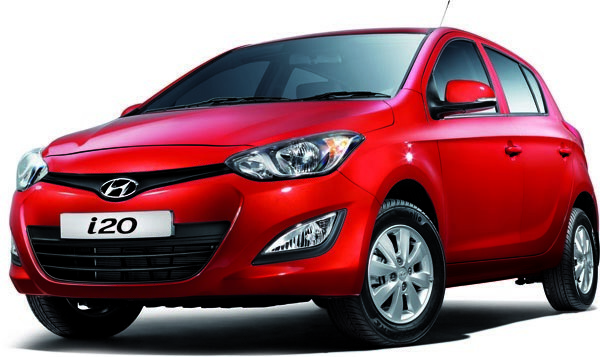 Hyundai Motor India Limited (HMIL), India’s second largest automobile manufacturer has today unveiled its March sales statics. 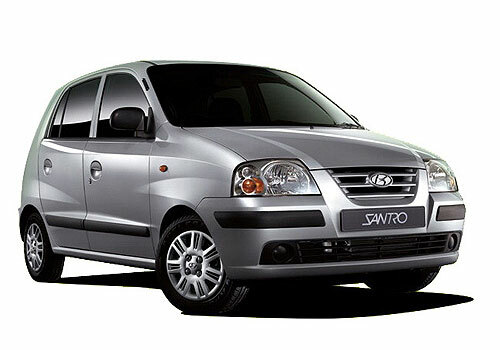 The company recorded sales of 59,229 units in March 2012 with the increase in 6.62 percent. Earlier, in the same month last year, the car maker sold 55,552 units. The company affirmed that in the Indian auto-market, HMIL sales mounted up by 22.94 % with the sales of 39,122 units compared to 31,822 units in March 2011. However, the exports of the auto-giant have dropped down by 15.27 percent with the export of 20,107 units compared to 23,730 unit export in March 2011. 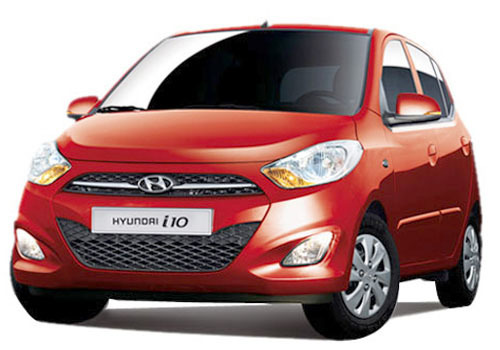 Arvind Saxena, Director Marketing and Sales, Hyundai Motor India Limited stated that they were able to justify their expectations in March as they buyers showed interest in car purchase due to the expected Union Budget price hike. He also added that still there are many challenges that the market is currently facing, however scenario might get better if the interest rates might drop down in coming quarter. Mr. Saxena also commented that the domestic auto-market is going pretty good, but due to higher demands in the domestic auto-market, the company has got focused to the local market. 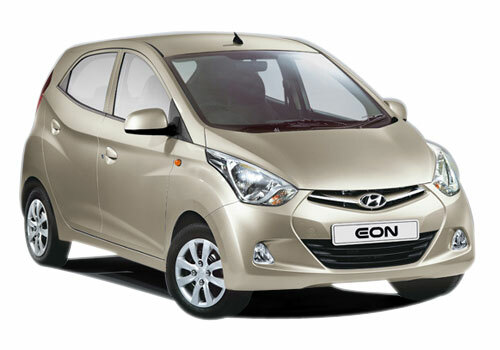 The A2 segment cars of the company like the Hyundai Eon, the Hyundai Santro, the Hyundai i10 and the Hyundai i20 have got sales of 51,336 units; whereas the A3 segments cars (the Accent and the Hyundai Verna) sold 7,679 units last month. Besides this, the A5 segment luxury saloon, the Sonata sold 92 units, whereas the company’s only crossover, the Santa Fe sold 122 units.